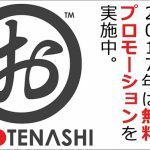 [Promotion] OM●TENASHI® Test Free promotion in progress! ■ Individual Please contact us from here to join the examination date. The venue will be notified soon. ■ Corporations, shops and other organizations We will visit your company and perform group tests on site. Please contact us with the following information from here. · Name of organization · Name of person in charge · Desired test date · Venue · Number of candidates ※ The required time is 2 hours for the written test and about 5 minutes for the interview test per person. Crowdfunding has achieved its goals and it ends! Thank you very much! 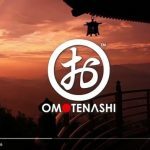 OM●TENASHI® project is challenging crowdfunding! 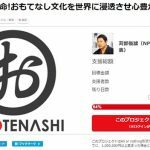 Full refund if it can not be achieved 1 million yen! It is innocent one. It is until April 28th. First of all, please see the project page below. 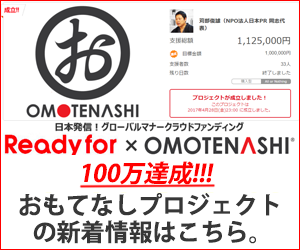 https://readyfor.jp/projects/omotenashi We are waiting for your support from everyone. [Previous notice] The hospitality project planned by NPR finally started! The project will be made public in Crowdfunding / Readyfor soon. The keywords are "Survival of humanity", "Establishment of global manner", "Equality opportunity", "Contribution to world peace". For details, please see the project page to be released at a later date. 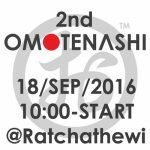 The 2nd OM●TENASHI® Test will be held! 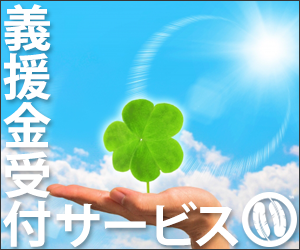 [Recruit in Tokyo] Let's NPO together for Japan! 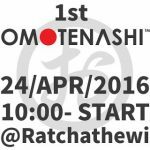 The 1st OM●TENASHI® Test will be held! 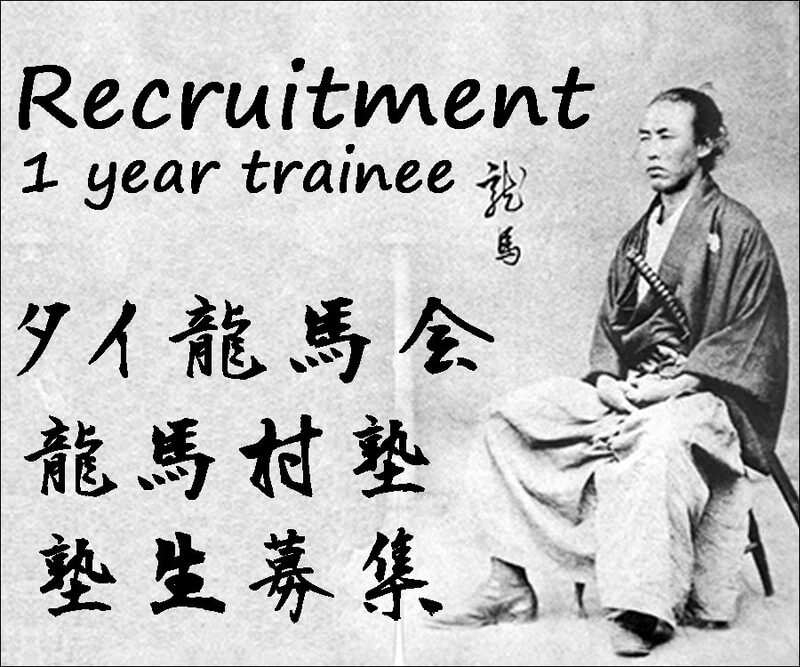 We established Samurai Rider Team [YAMATO] ! Copyright© Nippon PR , 2019 All Rights Reserved.